we build it like it is going in our own home. 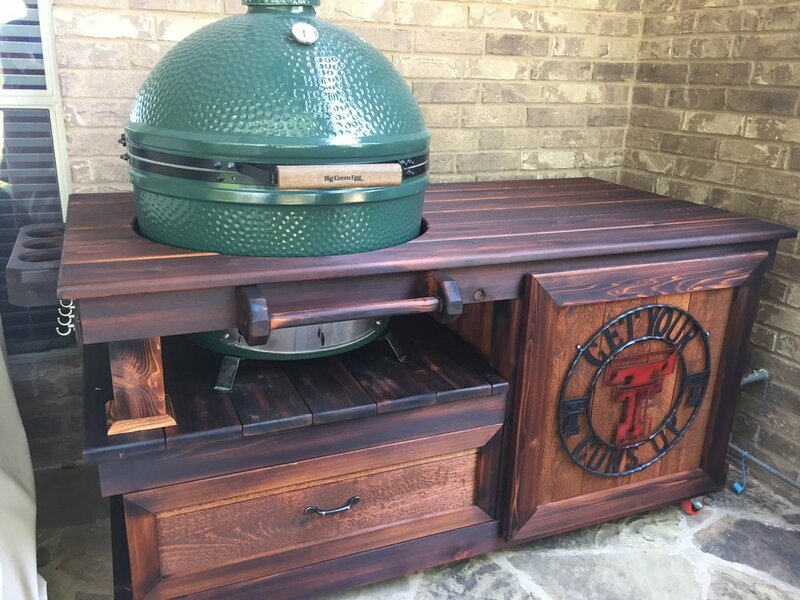 When we got our first Big Green Egg we knew immediately we wanted a table to give our egg a proper home. This became a challenge that turned into a passion. We now call it our hobby that has gotten out of control. Sharing that passion with our customers is what makes our products a step above what you will find anywhere else. Starting with one simple design we now have multiple products and are always dreaming of ways to make them better.